With the iRig Mic Cast anyone spends the entire show / game / ceremony / proposal filming it instead of enjoying it live will be able to watch it back later with sound quality as crystal-clear as the images. It will almost be like you're seeing and hearing it in person! Like you could have done the first time around! 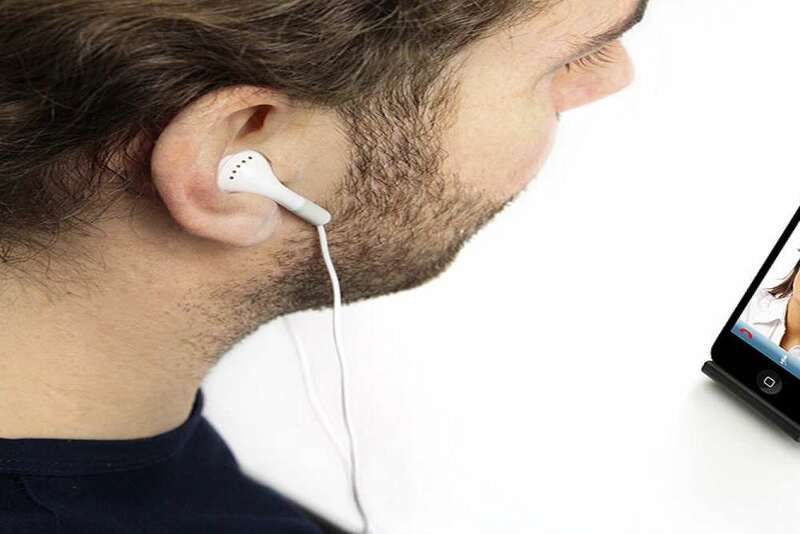 The iRig plugs into the headphone jack on most any iOS device, as well as Android devices compliant with the CTIA/AHJ wiring standard. 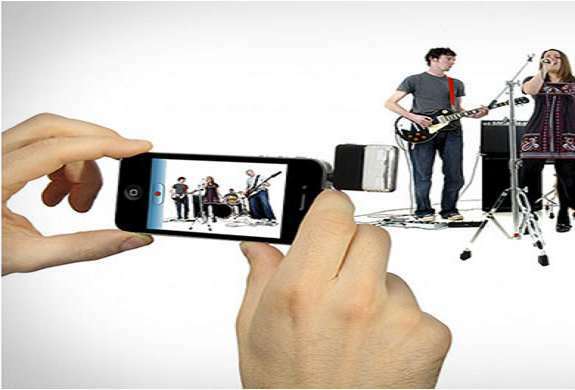 At less than 2" square, you'll be able to record anything from speeches and lectures to interviews and live bands without lugging along bulky equipment or spending more than a few seconds setting up. 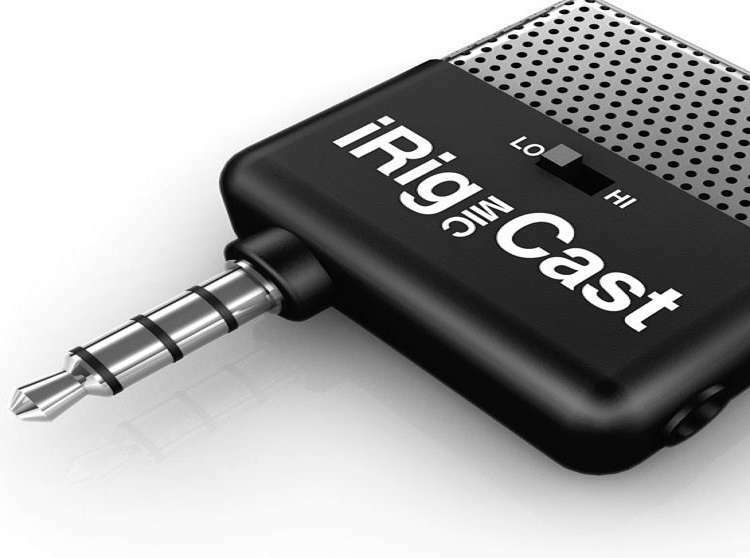 The iRig itself has a mini-switch for setting your desired mic sensitivity to acclimate to close-up or faraway sound. It also pairs with 2 free apps that allow voice recording / editing and multi-effects processing. 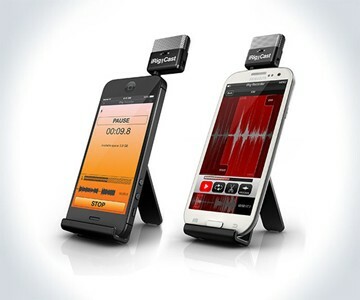 You can also use the iRig to enhance all regular phone calls and any VOIP app. Get one for 30% off for a limited time here.